What do GWAS signals mean? Genome-wide association studies (GWAS) have been highly successful at linking genetic variation in hundreds of genes to an ever-growing number of traits or diseases. 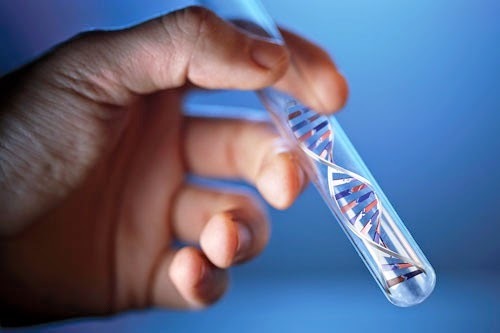 The fact that the genes implicated fit with the known biology for many of these traits or disorders strongly suggests (effectively proves, really) that the findings from GWAS are “real” – they reflect some real biological involvement of those genes in those diseases. (For example, GWAS have implicated skeletal genes in height, immune genes in immune disorders, and neurodevelopmental genes in schizophrenia). But figuring out the nature of that involvement and the underlying biological mechanisms is much more challenging. 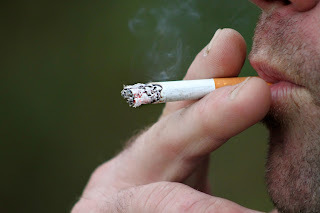 In particular, it is not at all straightforward to understand how statistical measures derived at the level of populations relate to effects in individuals. Here, I explore some of the diverse mechanisms in individuals that may underlie GWAS signals. 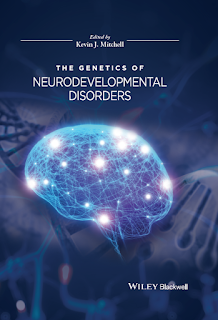 The Genetics of Neurodevelopmental Disorders is a new book that will be published by Wiley in 2015. It is due out in August (in Europe) and September (in the USA), and is available on Amazon here. I had the pleasure of editing the book, which comprises 14 chapters from world-leading scientists and clinicians. Our aim is to provide a timely synthesis of this fast-moving field where so much exciting progress has been made in recent years. Below I have reproduced the Foreword from the book, which outlines the rationale for writing it and the conceptual principles on which it is based, as well as a summary of the topics covered (giving an overview of the state of the field in the process). There are also links to two chapters that are freely available. On behalf of all the authors, I hope the book will prove useful.